On any day, at any time, you can view a list of upcoming releases here! 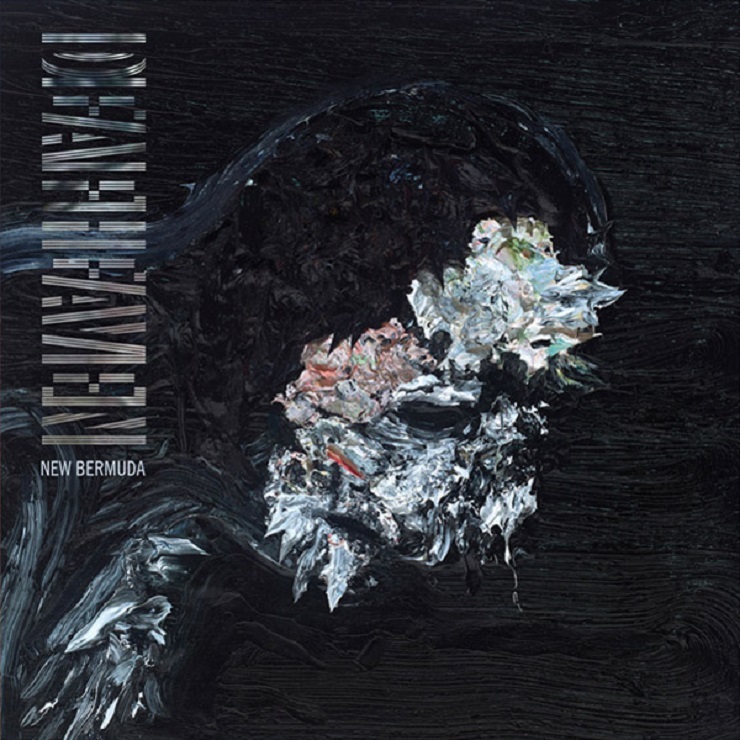 This week, black metal and shoegaze band Deafheaven announced the release of their third album, New Bermuda. The band released their sophomore album, Sunbather, in 2013 to critical acclaim. The album was a departure for the band from the black metal style of their first album. In part, the album was aggressive and dark; in other parts brighter and more melodic. The result was an album that landed in the top ten of seven year-end albums that year. The follow-up sees the band recording with an expanded line-up (Sunbather was primarily the work of George Clarke, Kerry McCoy, and Dan Tracy). The band was still dealing with some demons on the last record, and this is meant to describe a new direction. The album is set to be released on October 2.